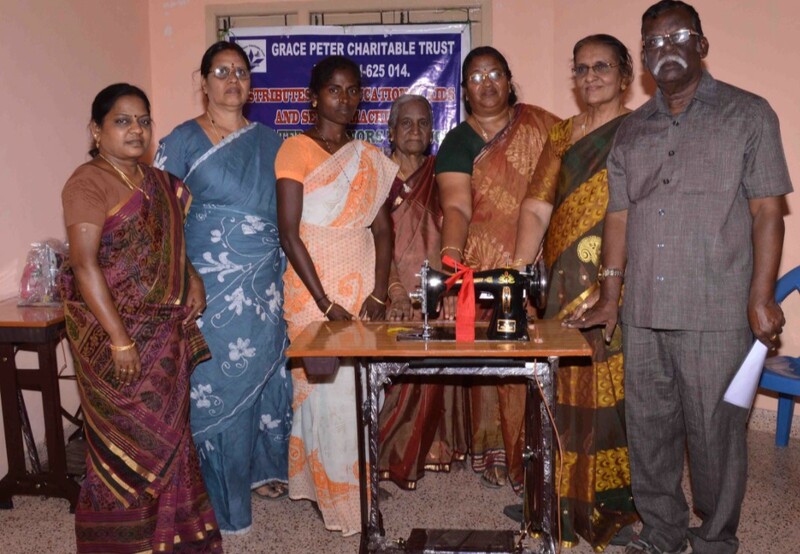 GRACE PETER CHARITABLE TRUST is a Civil Society Organization that works largely with local communities on initiatives linked to their social empowerment and livelihood support. It’s diverse and wide ranging interventions includes, education, child health care, environment protection and health. 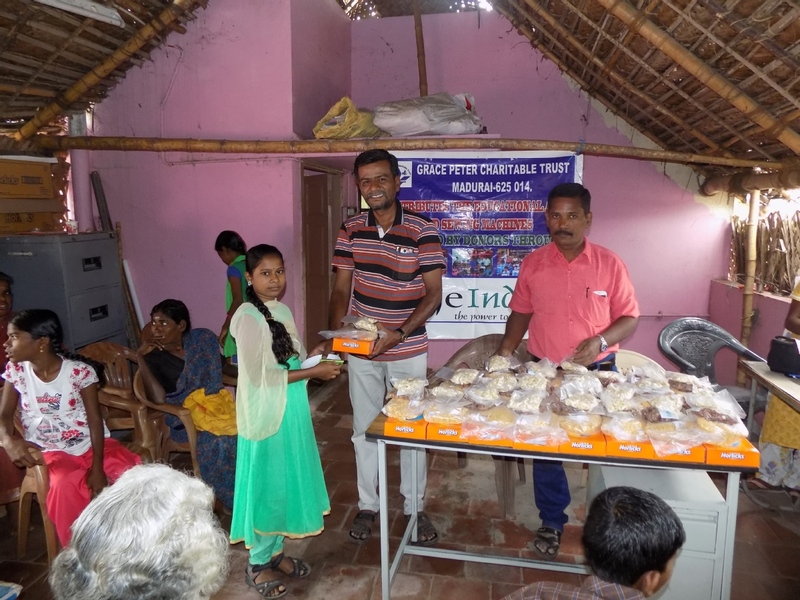 Our Trust has own Volunteer house. 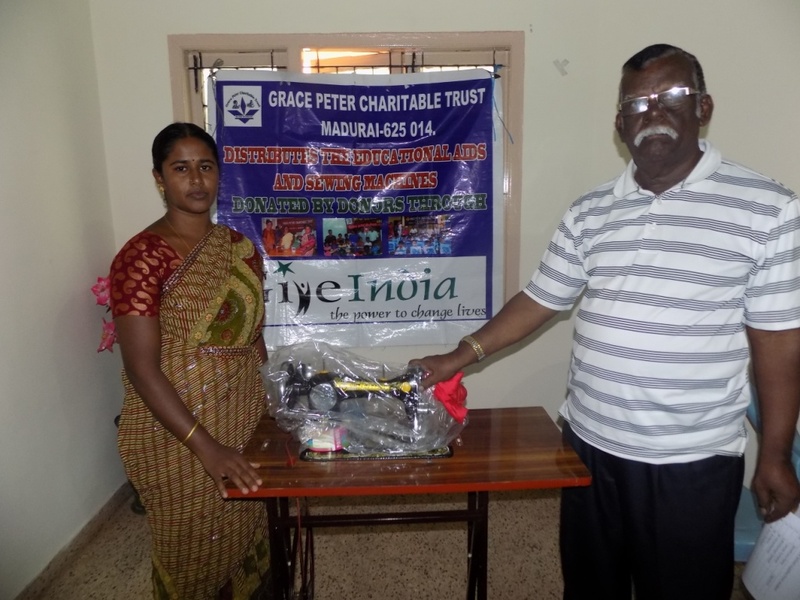 The Volunteer should donate minimum $25 for Grace Peter Charitable Trust. 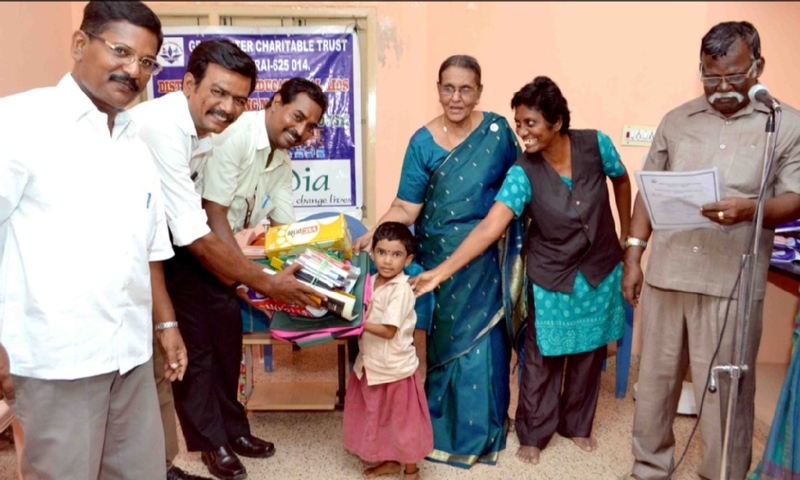 The donation will be utilized only for the poor people.  25, Narmadha Nathi 4th Street, Mahatma Gandhi Nagar, Madurai - 625014, Madurai, India. Children Books, Clothes for Children, Sports materials for children, Pen, Pencil, Geometry Box, School Bags, Shoes, Slippers, Drawing books and English to English Dictionaries for children. Program arrangements and execution, Administration, Accounts and Assistance to raise funds for our organization. Women Empowerment, Women and girls rights and livelihood programmes. Special Coaching for school going children. (Spoken English and computer Training). We at Grace Peter Charitable Trust would love to hear from you!